One of my favorite things about going out to dinner is when the waiter brings a basket of fresh bread and a plate of dipping oil as we look over the menu to order. Have you ever created your own dipping oil at home to go along with fresh baked bread? It’s easier than you think and I promise my recipe will put a smile on the faces of everyone at the dinner table. The secret is in the olive oil! Travel to Italy and experience a culinary journey without ever having to leave home. 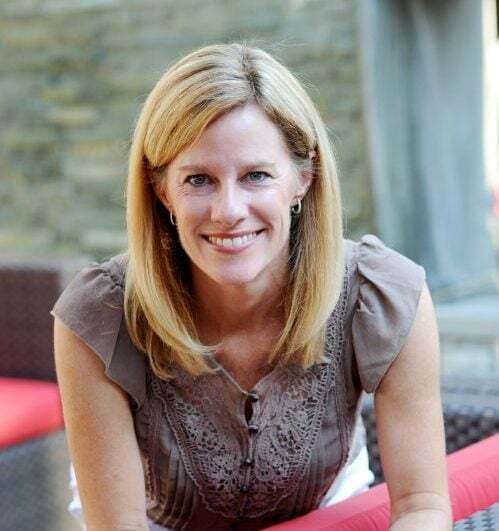 I’m excited to partner up with Kroger to explore Italy as the first stop in the HemisFares brand tour. 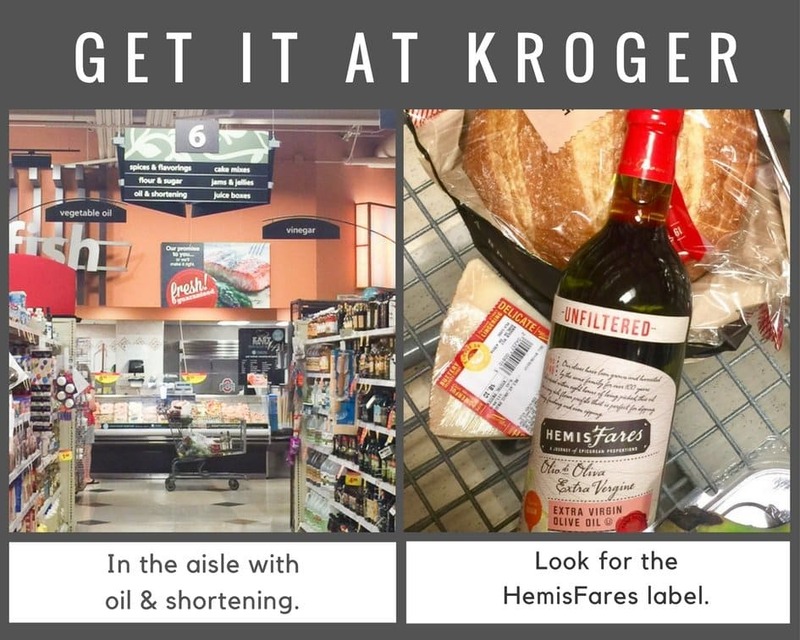 While you may already be aware of Kroger’s Simple Truth and Private Selection labels, HemisFares is coming to a Kroger near you to showcase the best food finds from around the world. For my first stop, Italia, I am showcasing HemisFares Find No. 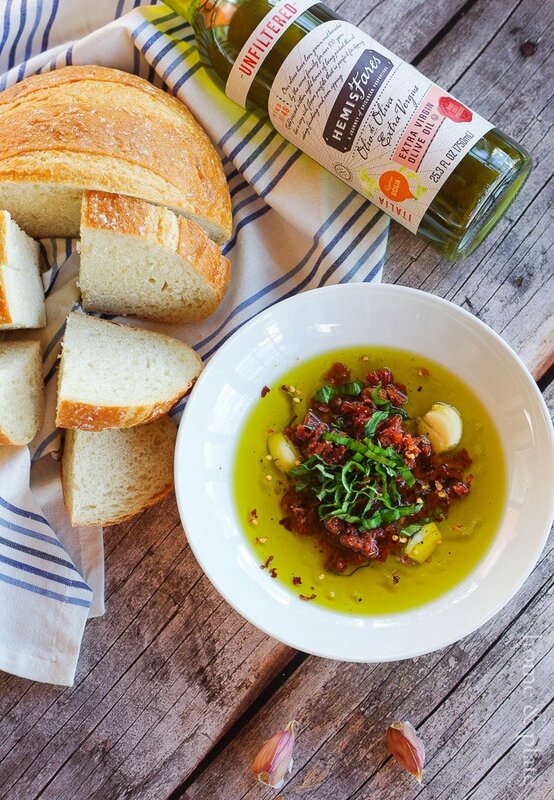 48 – their 100% Sicilian Extra Virgin Olive Oil. I’m lucky to have traveled to Italy during my college years and what I remember most is how delicious everything tasted. Authentic is how I would describe true Italian foods. So I feel lucky to have found this olive oil grown from olives grown in the Sicily region of Italy. Velvety with notes of artichokes, almonds and pepper – this oil is perfect for creating my sun-dried tomato and basil dipping oil. 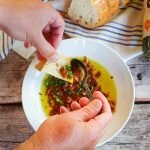 What ingredients should I include in dipping oil? 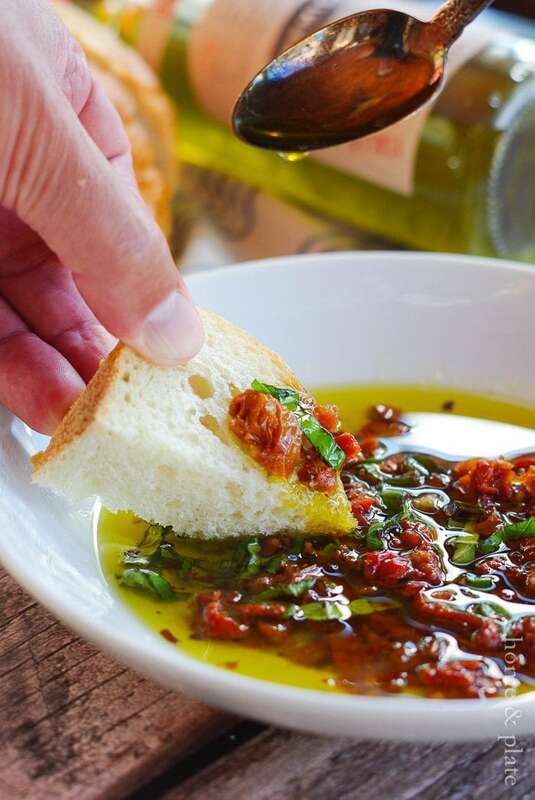 Served alongside a boule of crusty Italian bread, you’ll taste fresh basil paired with sun-dried tomatoes and salty grated parmesan cheese in my dipping oil. 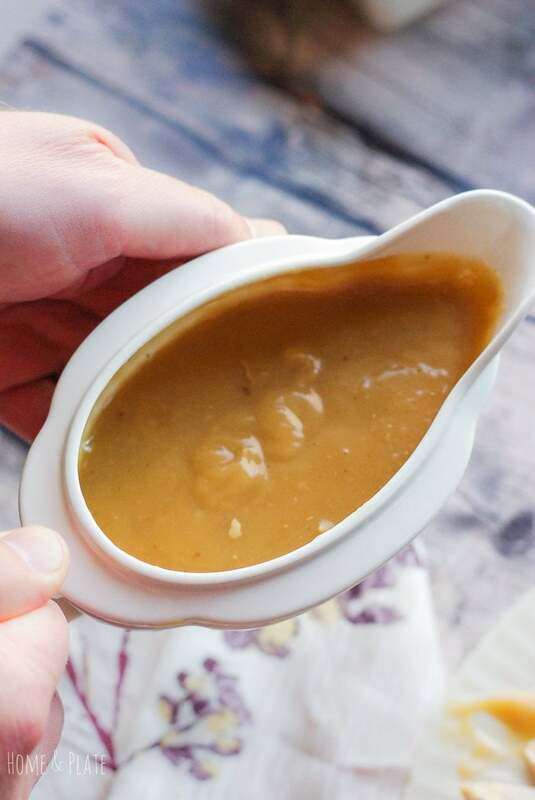 It’s the perfect accompaniment to any homemade loaf. 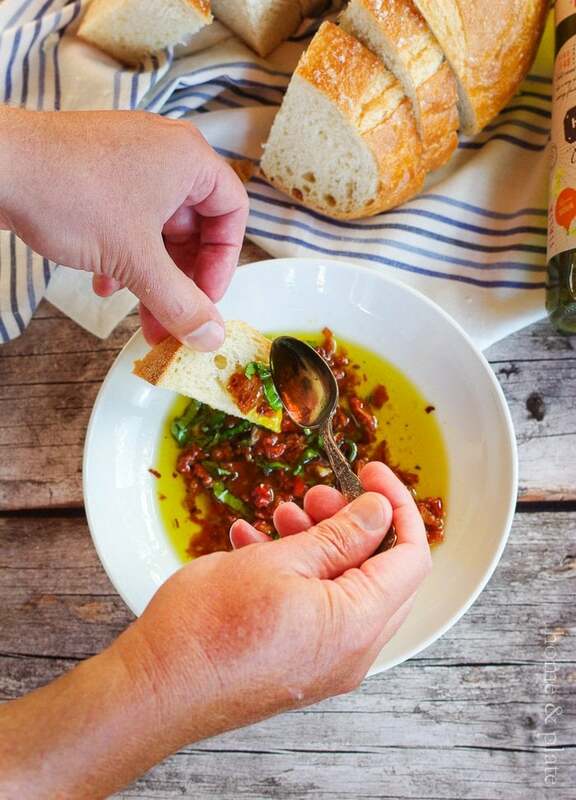 Yes…you may have to make more than one bread boule when making this dipping oil. It’s that good! If you don’t have the time to make your own loaf, hit the bakery of your local Kroger store for the freshest Italian boule. I can’t wait to discover where the next stop on my culinary journey with HemisFares will take me. Be sure to join me for my next stop. 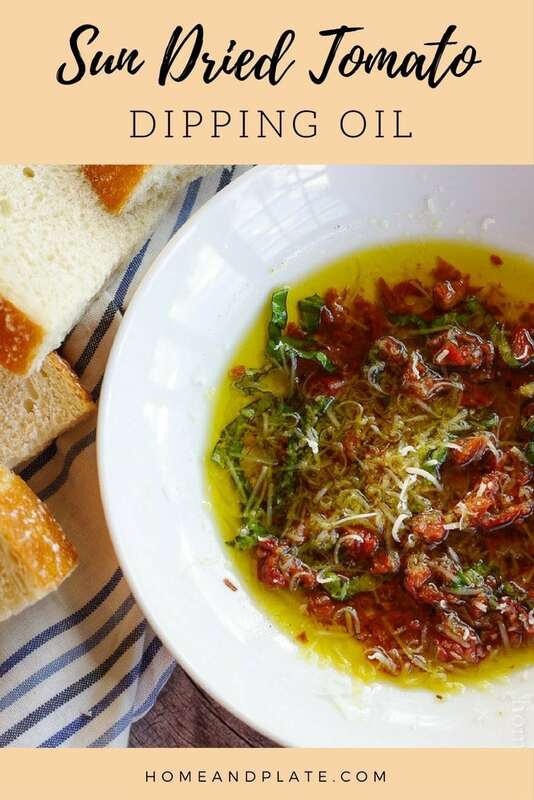 WANT TO TRY THIS SUN DRIED TOMATO DIPPING OIL? PIN IT TO YOUR BREAD OR ITALIAN RECIPES BOARD TO SAVE FOR LATER! Dip your crusty bakery bread loaf in true Italian flavor with this easy to make sun-dried tomato and basil dipping oil. Add the HemisFares Extra Virgin Olive Oil to a shallow bowl. Add the remaining ingredients and season with salt and pepper to taste. Allow the dipping oil to sit for 30 minutes then remove the pressed garlic and serve with a crusty loaf of bread. Peel and press the garlic by placing the side of a chef's knife on the garlic clove and pressing firmly with the palm of your hand. Peel the skin off the garlic clove and add it to the bowl of dipping oil. For a stronger garlic flavor leave the garlic clove in the oil longer. Yum! I love this so much! I want to munch on it today!! I have a baked bread recipe that goes so well with this dipping oil. Give it a try. The link in in this post. Thanks Kristina. What a great idea to make your own dipping oil. I bet this would be good with a lot of things. Yes Stephanie….this is so tasty with fresh baked bread. I love the olive oil and use it for marinades as well as so many other recipes. Definitely give it a try. Very very nice and I love using dipping oils. I will be looking for this oil as I’ve not tried it yet. Your mixture looks so good. Thanks Ginny…this olive oil is so full of flavor. It is my new favorite! Definitely check it out next time you are shopping at the Kroger family of stores. Kelly…you should try this oil. 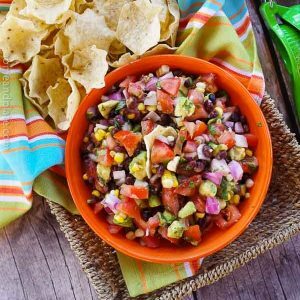 It is so full of flavor and even more so with the added ingredients. 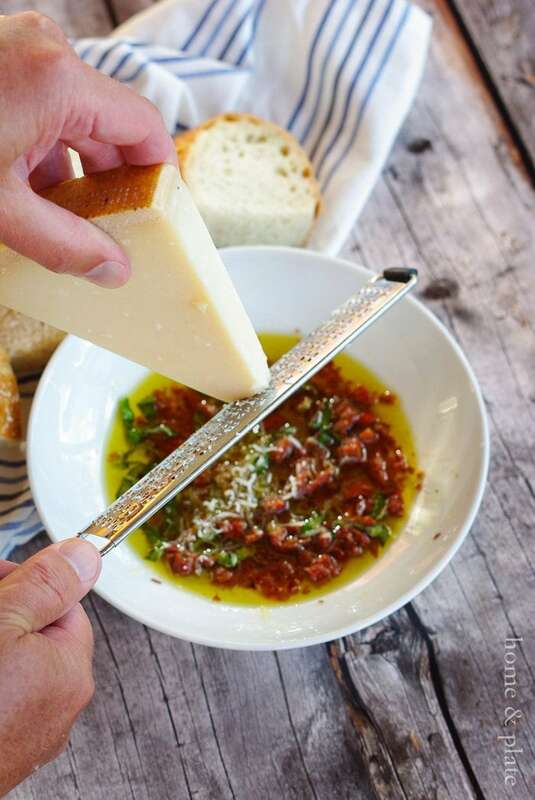 This sundries tomato dipping oil sounds delicious, definitely I will try this recipe! Thanks for sharing with us. I hope you do try it Jagruit…it’s the perfect dipper for Italian night in my house. How can I make this ahead of time and store it for a party two weeks from now ?